On October 18, Oneohtrix Point Never will debut the video for the vocoded ballad “Animals,” from his incredible 2015 album, Garden of Delete. 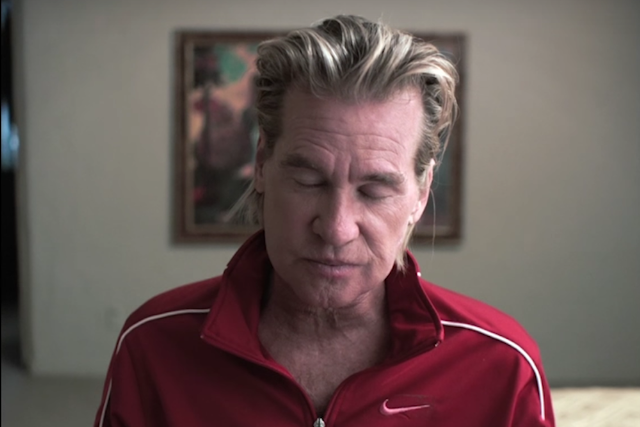 The clip is directed by filmmaker Rick Alverson, and it stars Val Kilmer, of all people. The “Animals” video will premiere during an exhibition at the Hammer Museum at UCLA, as part of a larger showing of 0PN videos. Watch a trailer for Ecco: The Videos of Oneohtrix Point Never and Related Works below, featuring a snippet of Oneohtrix Point Kilmer sitting in a sparsely appointed room at the very end.